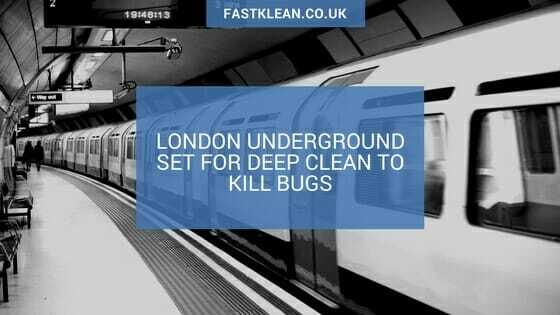 Specialist cleaning teams are to be brought in on the London Underground this summer in a bid to rid the transport network of a range of bacteria and dirt. The move is part of a new air quality action plan launched by Mayor Sadiq Khan following the publication of a study last month that suggested the Tube could be putting people’s health at risk. Research carried out by London Metropolitan University in collaboration with Staveley Head discovered that there could be a shocking level of bacteria present on the trains commuters and tourists use every day, including some that could be classed as superbugs. Indeed, a staggering 121 types of bacteria and mould were shown to be present, eight of which were the most threatening to human health. Among the bugs the researchers found were Staphylococcus Aureus, E. Coli, Klebsiella Pneumoniae and Serratia that can cause illnesses from throat infections and toxic shock syndrome to urine infections. The news was no doubt as shocking to transport bosses as it was to regular users of the London Underground and the new action plan will see industrial strength vacuum cleaners and magnetic wands brought in to combat the problem. Cleaning is to be stepped up across all 50 stations over the summer and will be carried out at night to minimise disruption and ensure dust, oil and grease can also be removed. To keep tabs on how well the cleaning is going, frequent tests are to be carried out at stations to monitor dust levels and ensure they are going down. The results will be published on the Transport for London (TfL) website. “Tube staff and the millions of passengers who use the underground regularly deserve to breathe the cleanest air possible. TfL’s new underground air quality programme will help ensure dust and particles are kept to an absolute minimum,” said Mr Khan. It’s important not to panic too much about bacteria and superbugs on trains and buses, as your risk of catching anything when you travel is really still quite low. 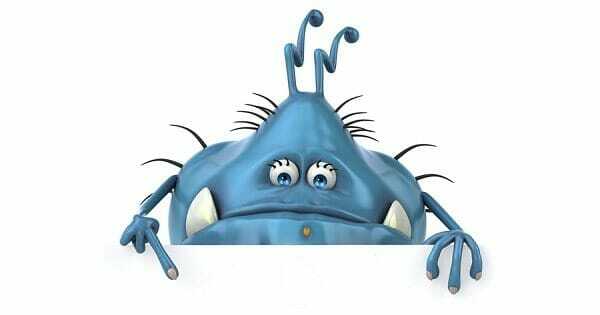 However, there are some measures you can take to ensure you avoid germs. Again, the chances of transmitting superbugs into your home from public transport or anywhere else are minimal – and even less likely for antibiotic-resistant strains. Hopefully, our public transport might soon be getting a little cleaner – and you have more advice in your arsenal to fight the bacteria at home, too.